Lucy Maud Montgomery (1874-1942) was a Canadian author who published under the name L. M. Montgomery. 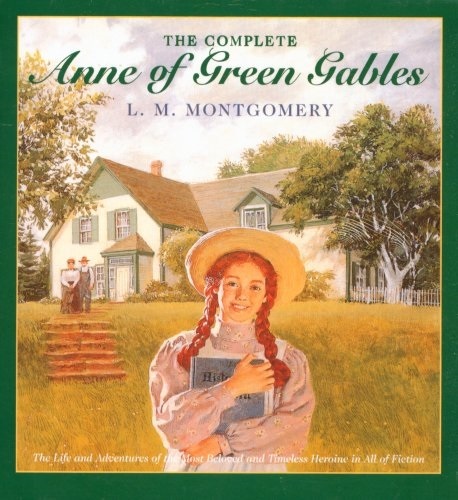 She is perhaps best known for her series of novels Anne of Green Gables. Anne is an orphan on Prince Edward Island who tries to win over her adoptive parents when she realizes they would have rather adopted a boy. There are 8 books in the series, published between 1908 and 1921. Ms. Montgomery went on to publish the Emily Trilogy (1923-1927), and the Story Girl books [The Story Girl (1911) and The Golden Road (1913)], all of which still grace my shelves. Her books tended to focus on orphans and farms in the Prince Edward area, both of which lent to the magical quality of these old-fashioned books. Neither point is too surprising when you learn that she was raised on Prince Edward Island and lost her mother to tuberculosis when she was 21 months old. After finishing school, she worked as a teacher, an occupation that she didn’t enjoy. However, the schedule afforded her time to write. She published over 100 short stories between 1897 and 1907! A prolific author, she also published 20 novels, another 400 short stories, an autobiography and a book of poetry. Despite this, it is said that she never felt that she had written her one great book. Her fans felt otherwise. A national park was established near her home to honor her works. Her home and the surrounding area of Green Gables has been designated a National Historic Site and she herself was named a Person of National Historic Significance by the Canadian government in 1943. Her books have been made into movies, television shows and cartoons. 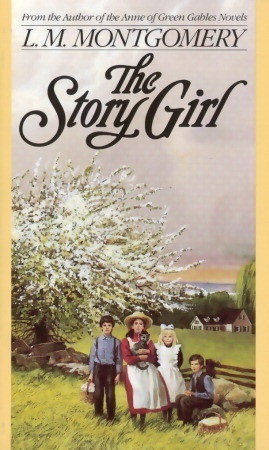 Before researching this post, I didn’t realize that Ms. Montgomery wrote over 500 short stories, many taking place in Avonlea. I will have to search these out to add to my collection! 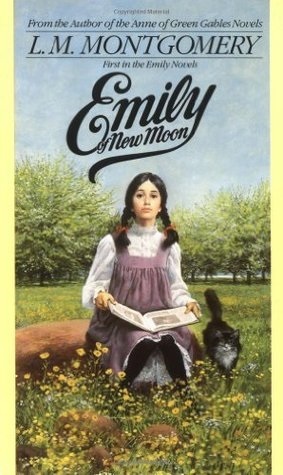 I read these as a child,got interested because my Maiden name is Montgomery too! Found them at our local library!